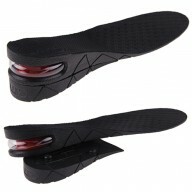 Increase your height up to 3 inches with Insoles. All you need to do is just slip inside your favorite pair of shoes, and enhance your height naturally without compromising on the comfort. 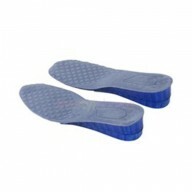 We offer full range of comfort insoles, in different variety to suit individual needs. 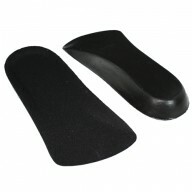 You can choose from clear heel lift insoles to classic black full length insoles. 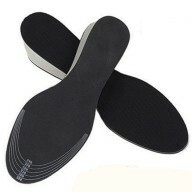 These insoles are designed to fit every type of footwear such as formal shoes, sneakers, casual shoes, boots and more. 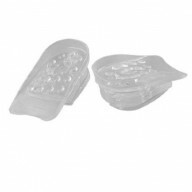 These are comfortable to wear on regular basis and the best part is one pair of insoles can be used to put inside numerous pairs. 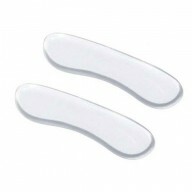 The length of the insoles can be altered using a scissor to fit according to your shoe size precisely. 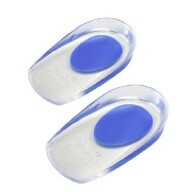 So, discreetly and comfortably increase your height with insoles and walk tall with added confidence!